On Friday, Tesla Motors, Inc. (NASDAQ:TSLA) announced that Chief Financial Officer Jason Wheeler was resigning two days after the filing of the company’s Annual Report on Form 10-K with the Securities & Exchange Commission for the year and quarter ending December 31, 2016. The company announced earnings for the year as a loss of $1.25 per share. That worked out to about 5 percent lower than the -$1.19 loss expected by the 34 Wall Street analysts that follow the company. But Tesla’s stock plunged by about 10 percent due to the company’s much-higher-than-expected cash burn. Well known debt expert Montana Skeptic, who regularly publishes in the Seeking Alpha blog, warns that Tesla is already close to violating the “Fixed Charge Coverage Ratio: test in its revolving credit agreement. 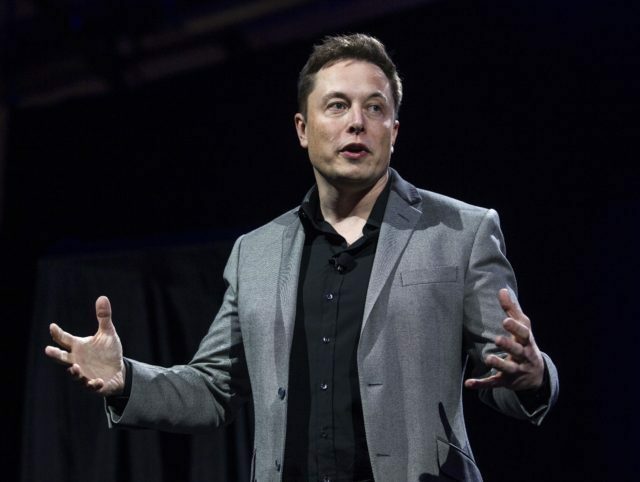 At the current run rate, he sees Tesla about $900 million in the hole for the year by June 30. At that point, without an emergency stock sale, banks will pull their loans or force a crisis restructuring. Tesla’s February 22 conference call after the close of stock trading tried to emphasize that revenue was slightly better than expected. But the big shock was that both Tesla’s unit production and deliveries fell shockingly below the prior quarter. Most bullish analysts agree that Tesla’s current accounts payable of $1.86 billion, accrued and other current liabilities of $1.21 billion, and current portion of long-term debt and capital leases of $1.15 billion amount to a stunning $4.22 billion. But they argue the company has $6.23 billion of cash, which gives them a $2.01 billion cushion. But Tesla burned up $448 million in cash in the last three months of 2016. If it continues the same burn rate for the quarters ending March and June, the company will be down to $1.11 billion. Given that Tesla has told Wall Street that capital expenditure for the first six months of 2017 will be between $2 and $2.5 billon, Tesla will be short between $890 million to $1.39 billion. Tesla has the right to borrow up to $1.2 billion on its asset-backed line of credit and $600 million on its warehouse facilities, but it already borrowed $1.36 billion through December 31, 2016. So it has access to $440 million. But given that Tesla has already taken over $400 million in pre-paid customer deposits for its Model 3, the company will need at least $1 billion in capital spending to finish its Gigafactory for batteries and re-tool its factory to build the Model 3s.